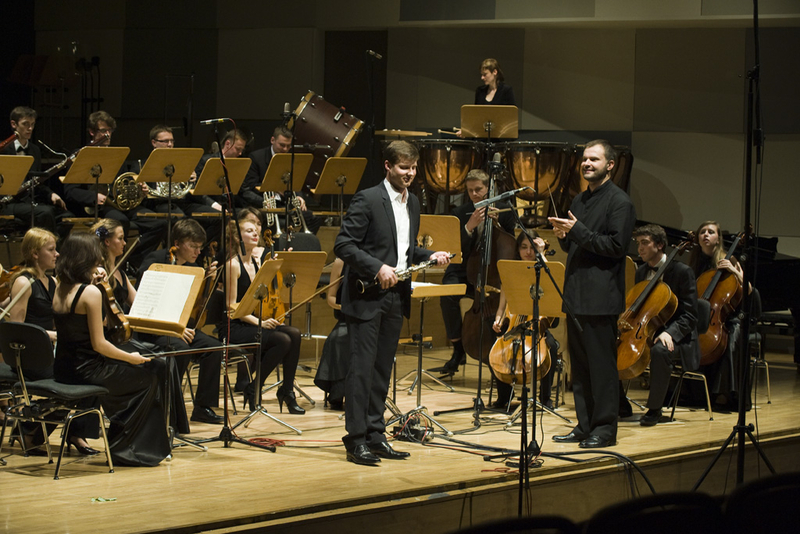 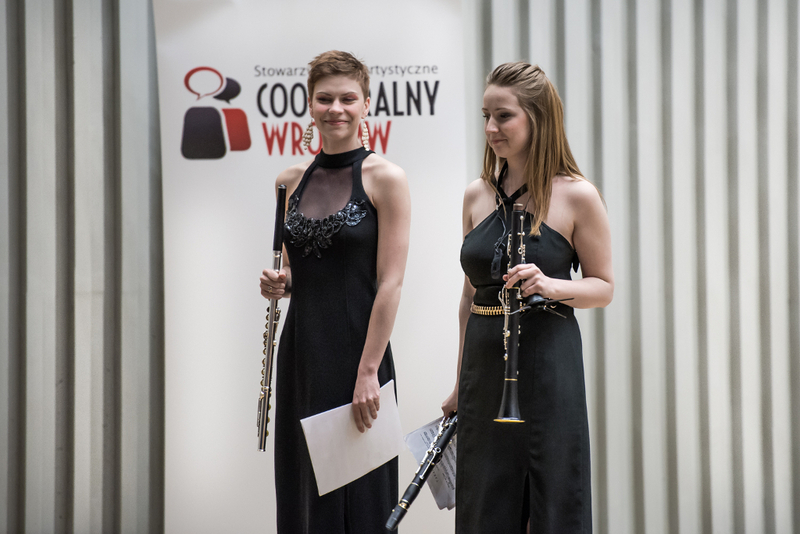 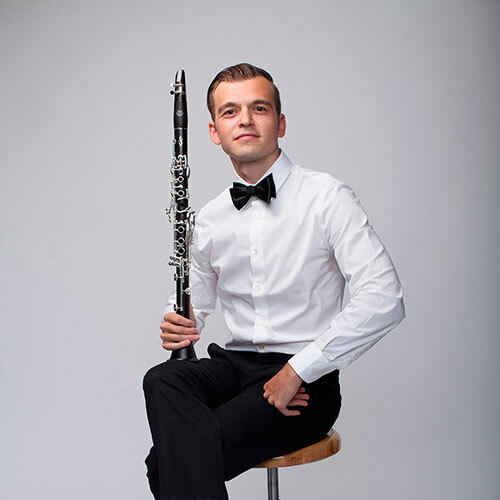 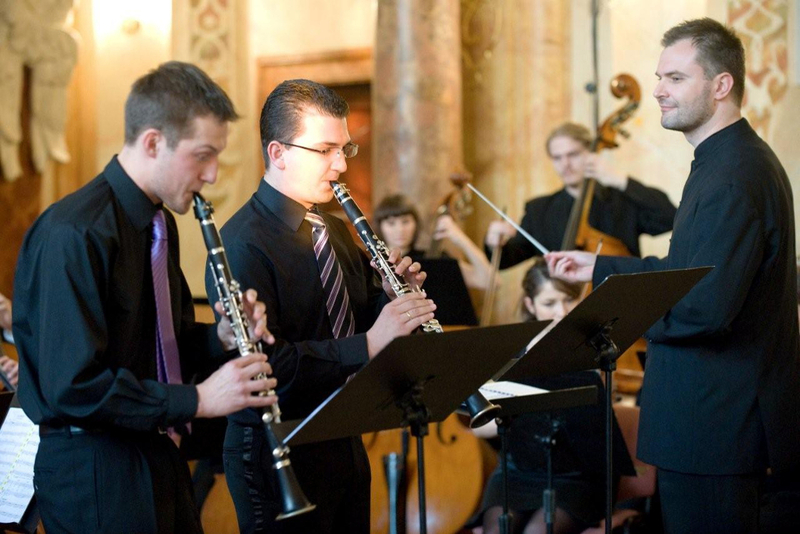 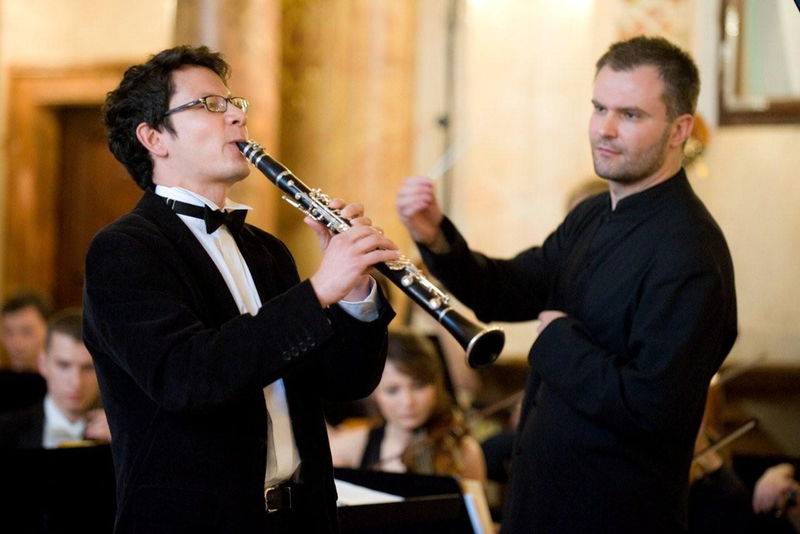 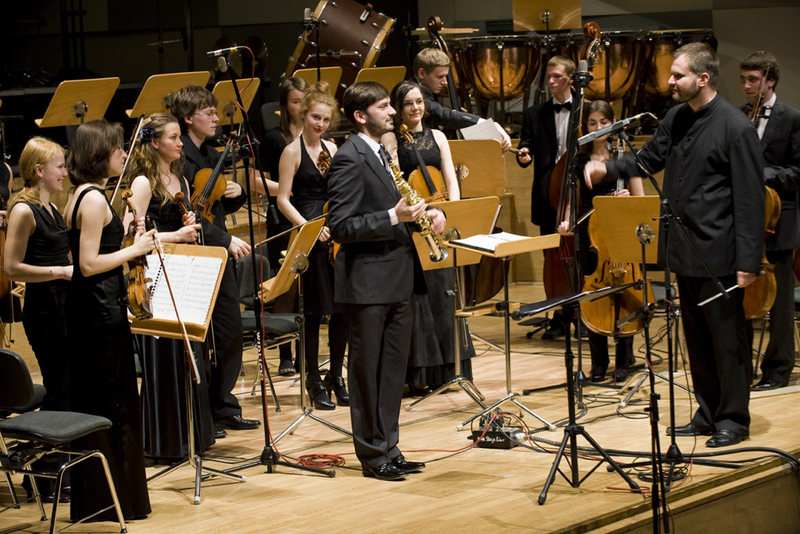 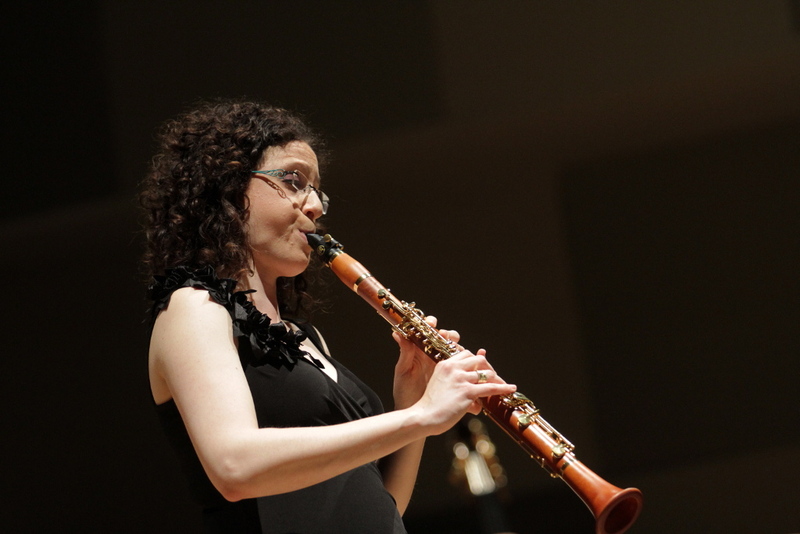 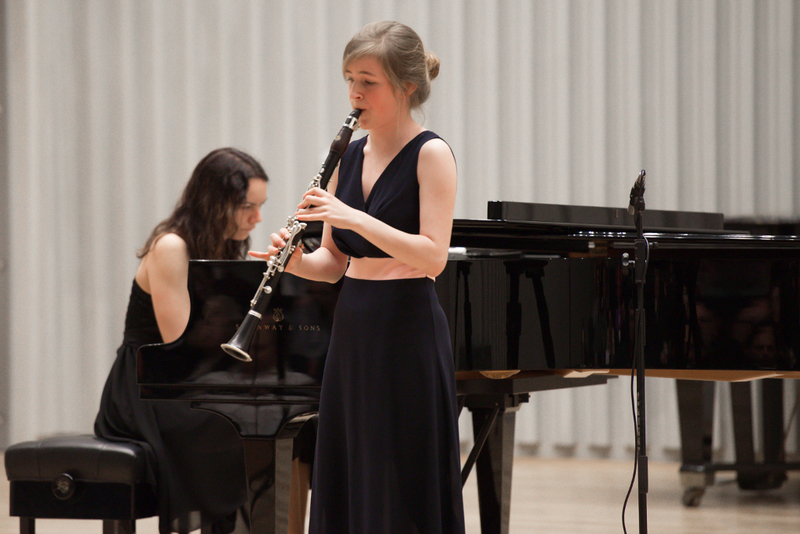 Organized since 2002 in Wroclaw International Clarinet Festival, CLARIMANIA covers a wide range of artistic events and educational projects dedicated to woodwind instruments. 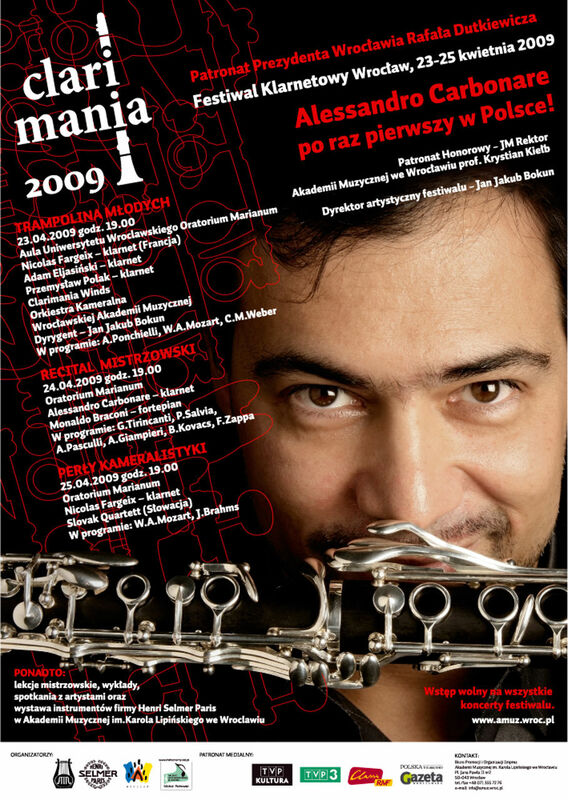 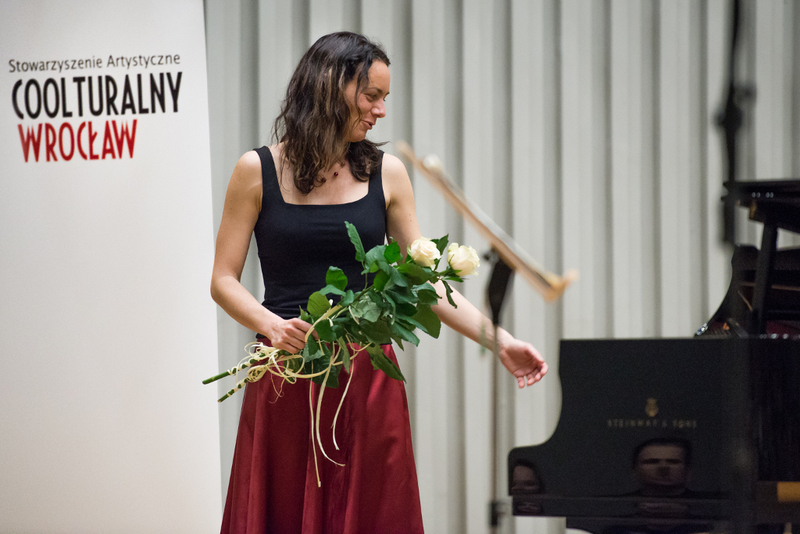 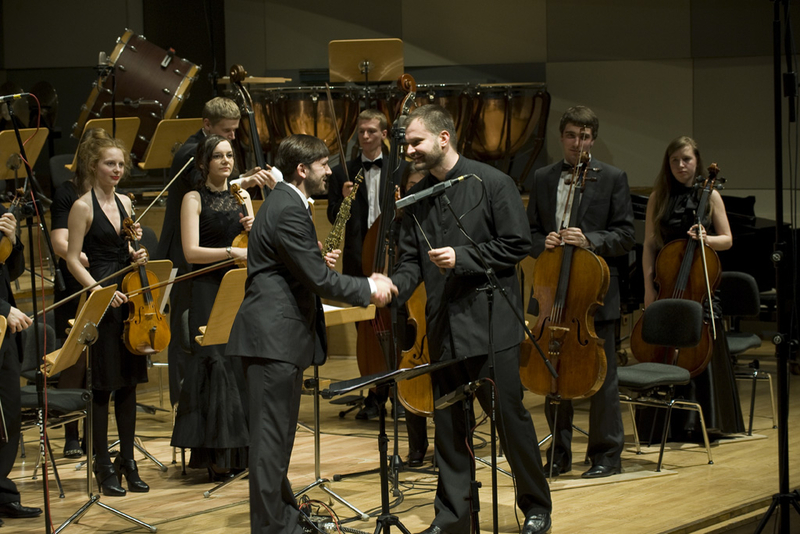 The festival is addressed to students of the Academy of Music, middle school students, residents of Wroclaw, and all music lovers. 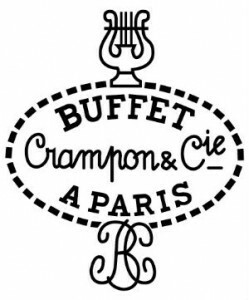 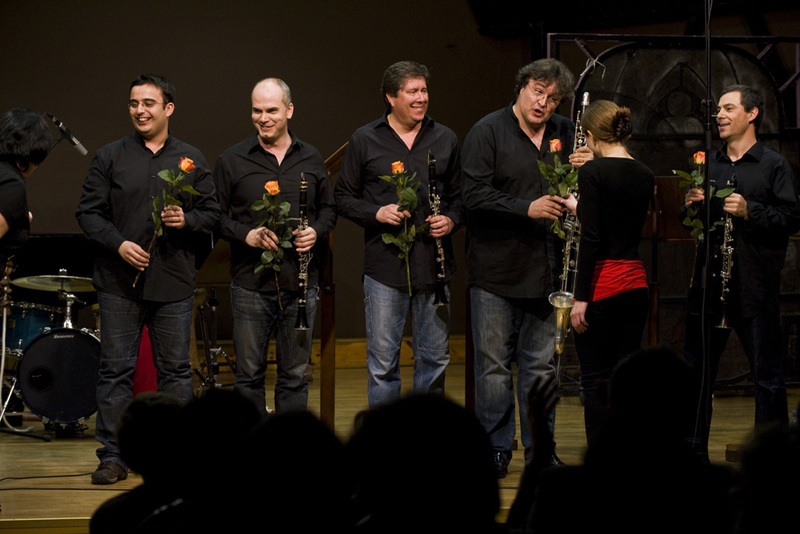 CLARIMANIA has featured outstanding artists, among them world-famous soloists including: Guy Dangain, Alessandro Carbonare, Philippe Berrod, Justo Sanz, Florent Héau, Shirley Brill, Jean-Michel Bertelli, Fernando Silveira, Bence Szepesi, Igor Františak, Philippe Cuper, Mariano Rey, Irvin Venyš, Elizabeth Crawford, Paweł Gusnar, Jan Krzeszowiec, wind quintets: Arte Combo and Kalabis Quintet, and clarinet quartets: Les Bons Becs and the Lisbon Clarinet Quartet..
A novelty event in Clarimania 2015 was the Czech Day, devoted entirely to the artists and the music of our southern neighbors. 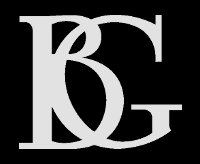 Japanese Day is planned for 2016. 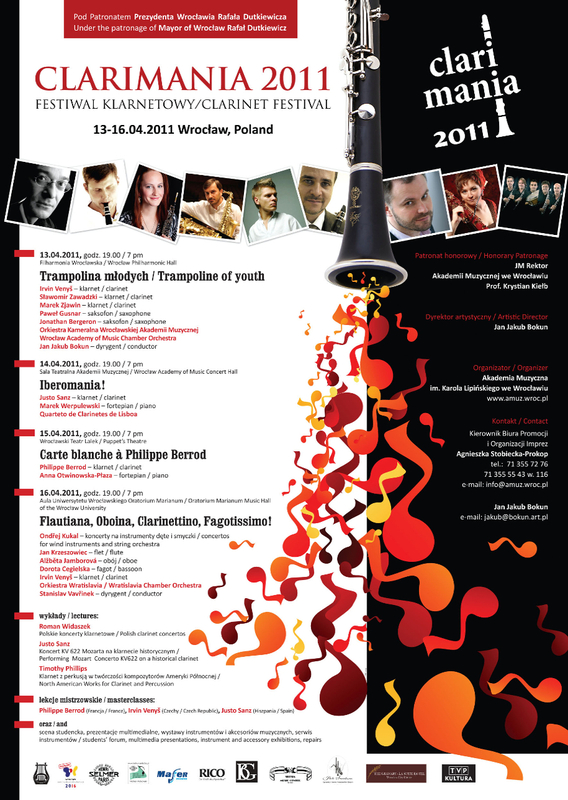 An important aspect of Clarimania is to promote young talents. 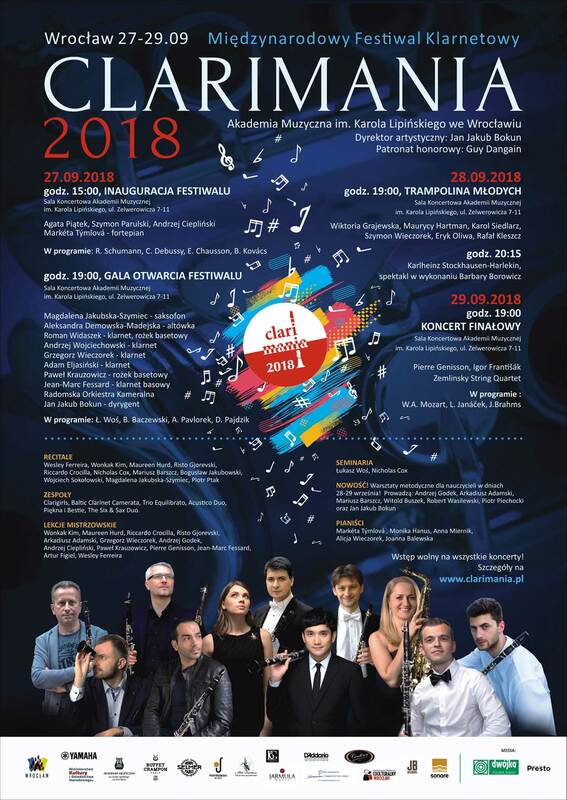 Concerts entitled "Trampoline of youth" from the very beginning of the festival present the cream of the younger generation in solo and chamber repertoire. 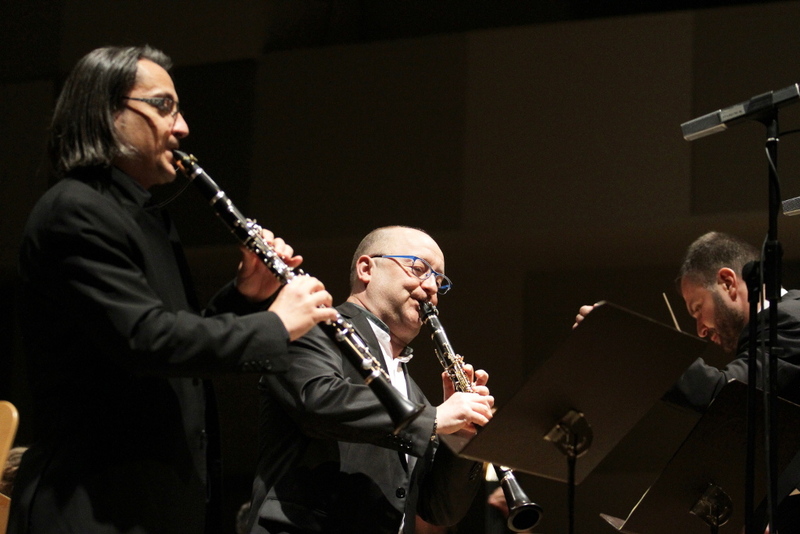 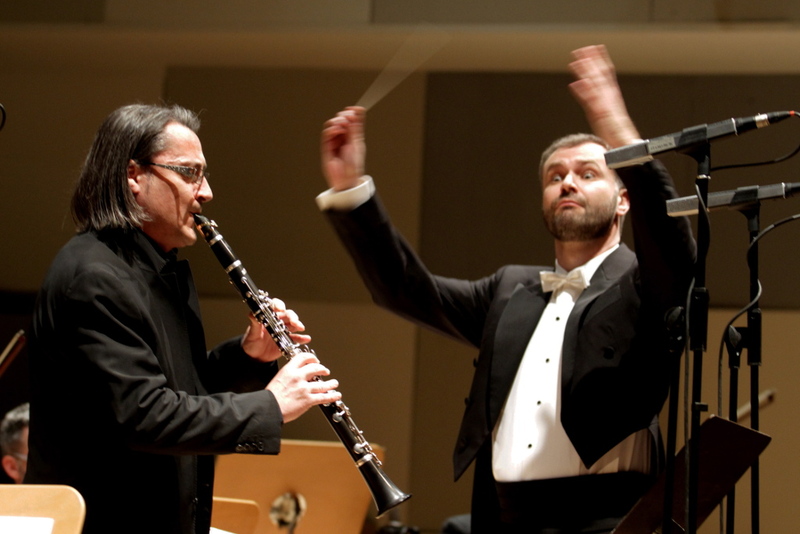 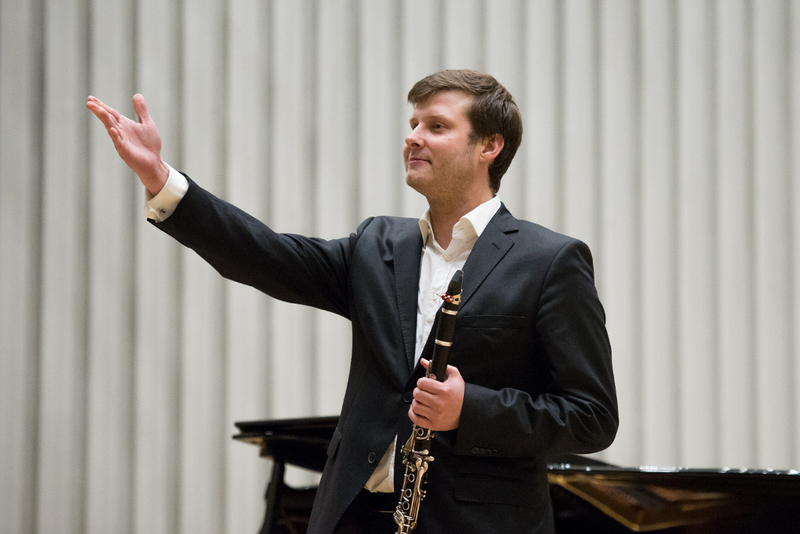 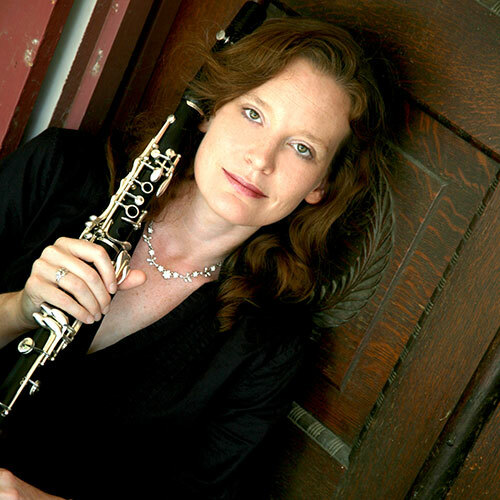 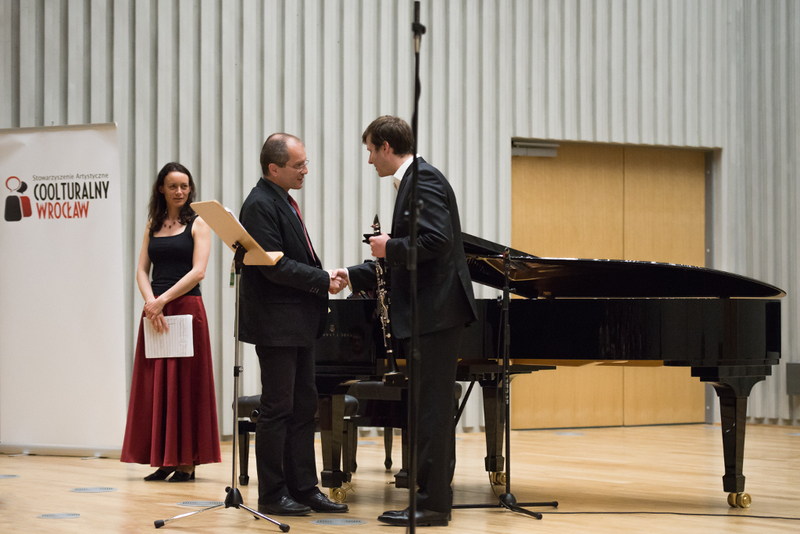 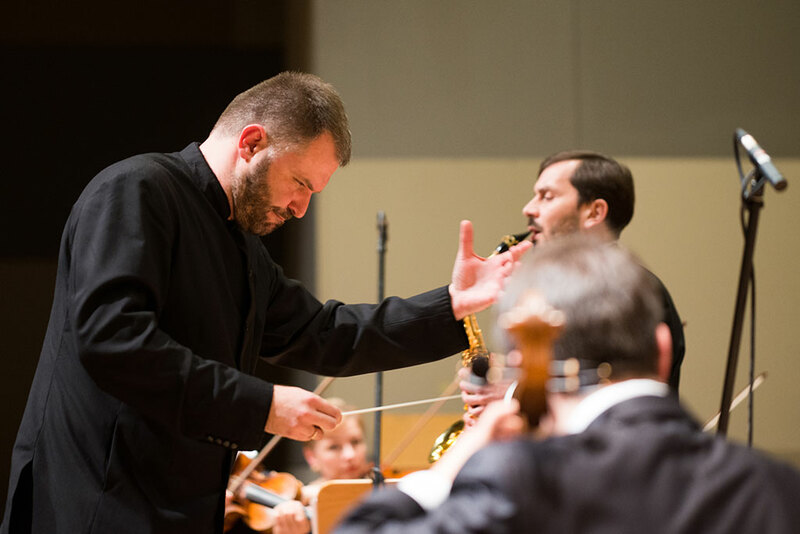 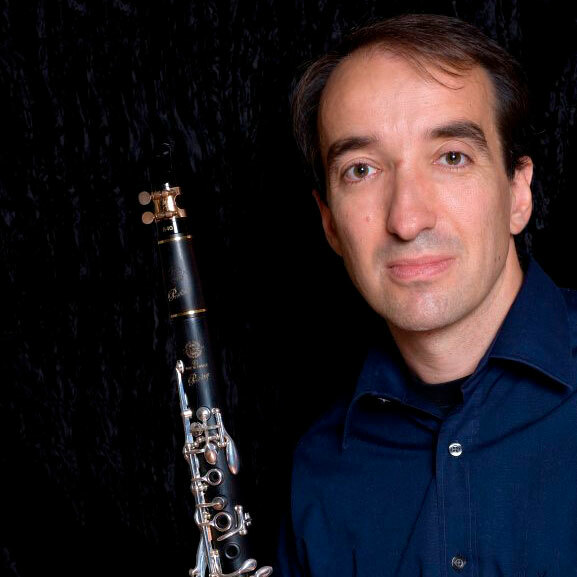 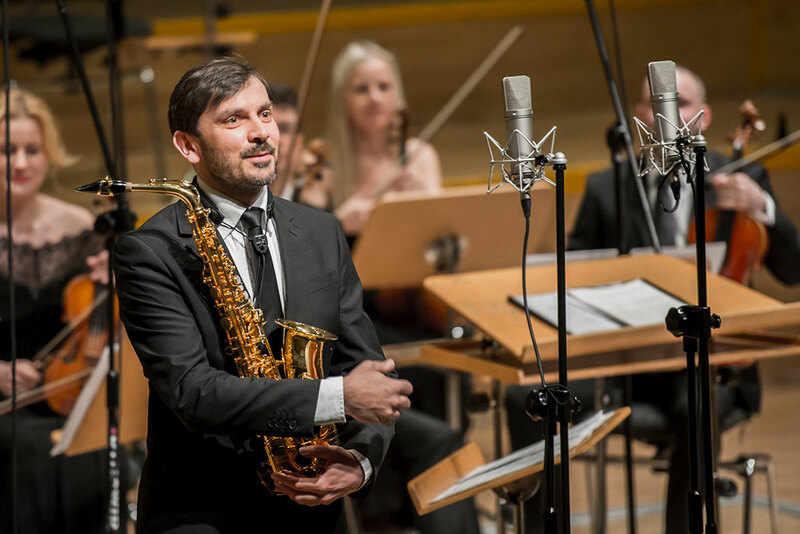 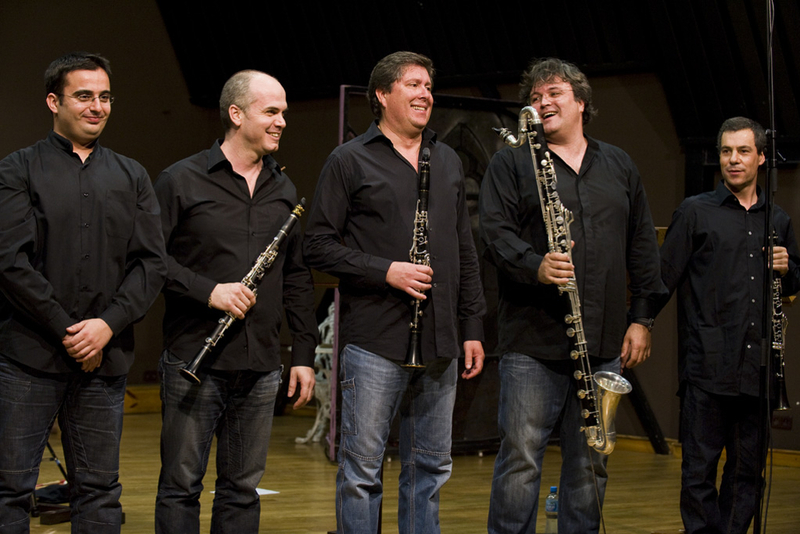 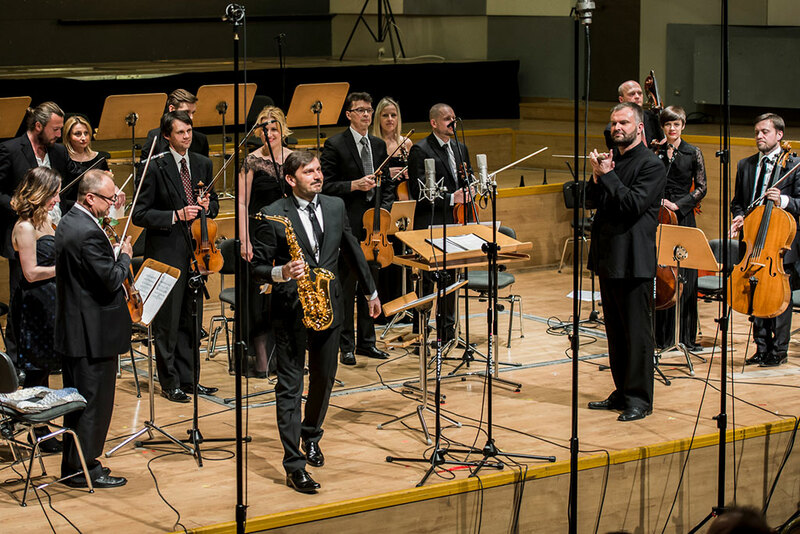 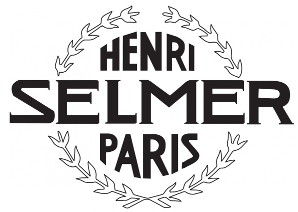 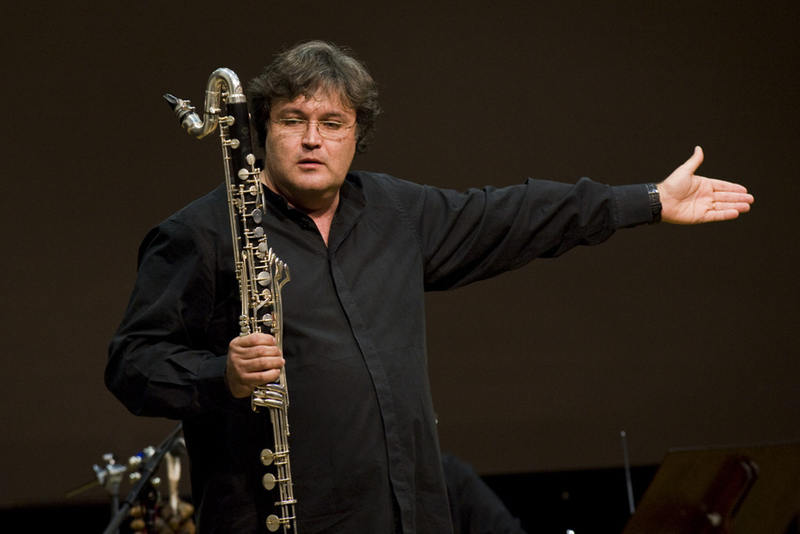 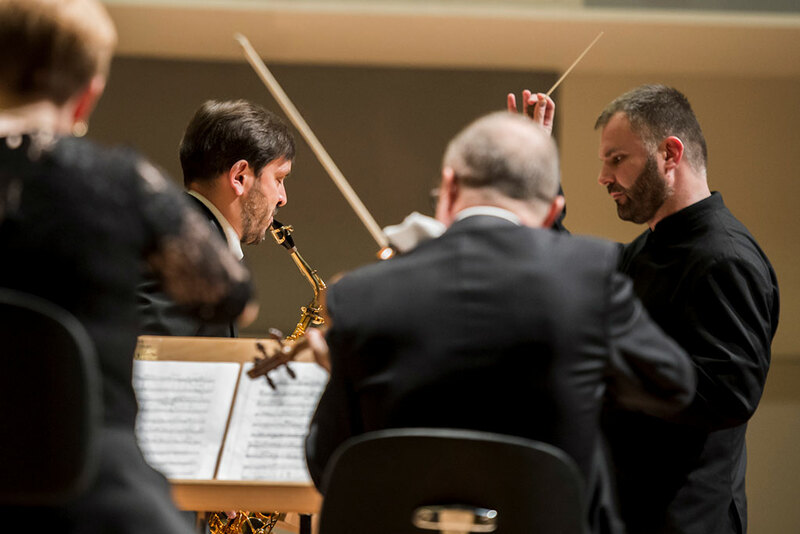 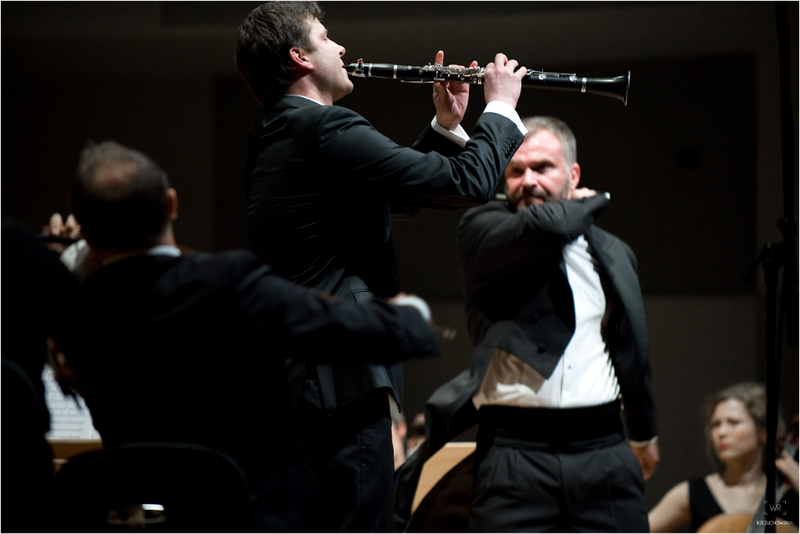 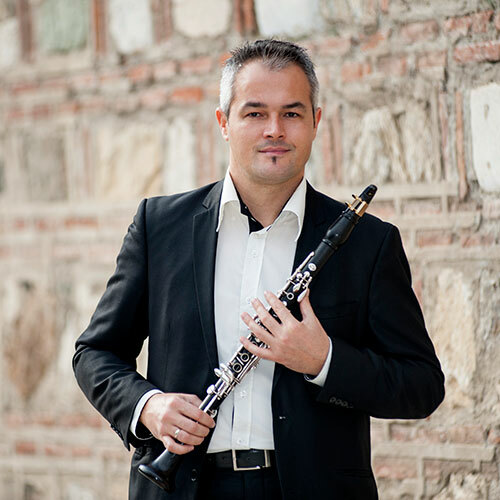 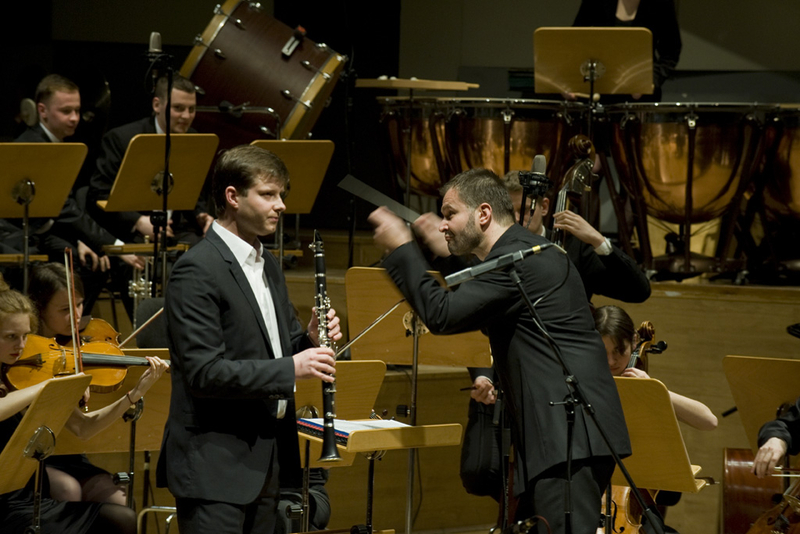 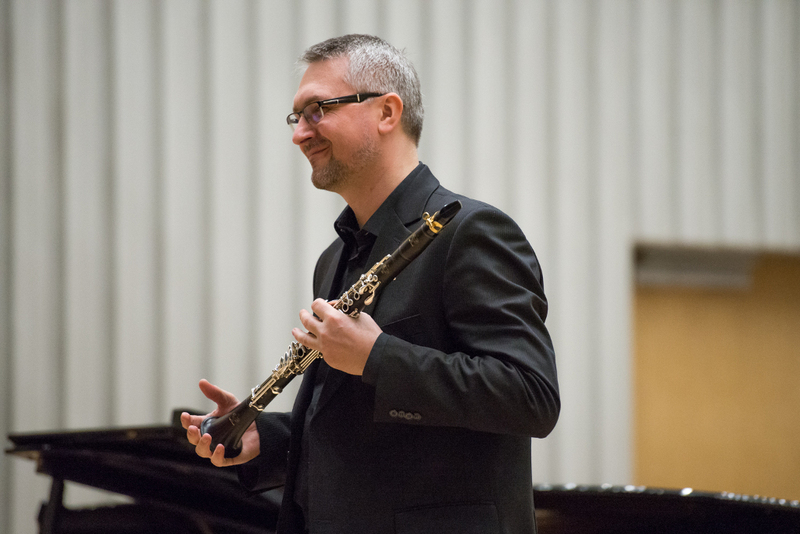 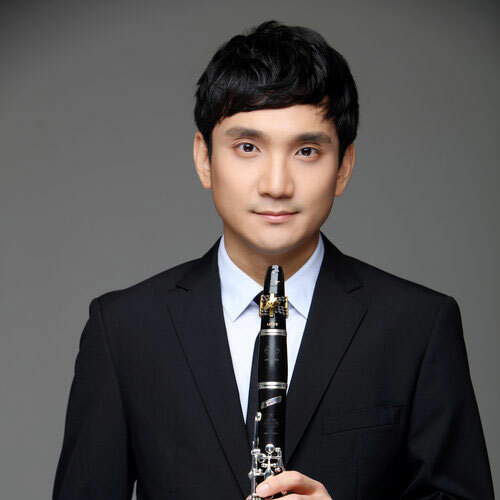 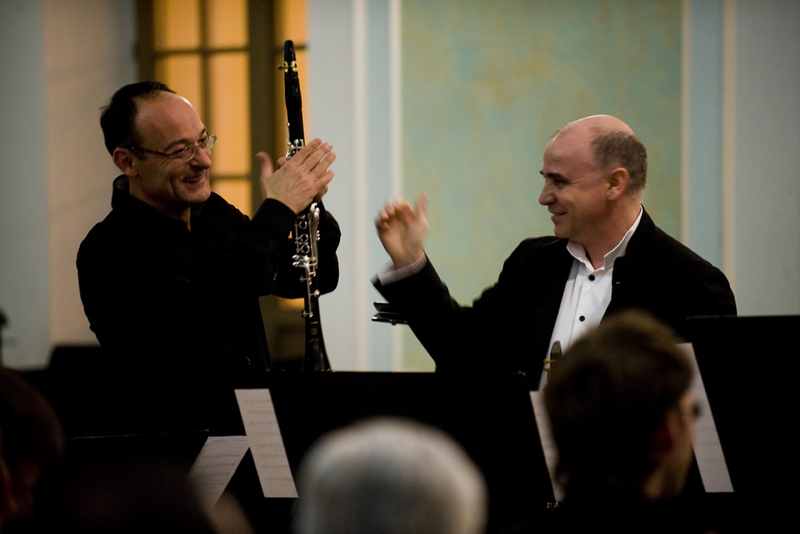 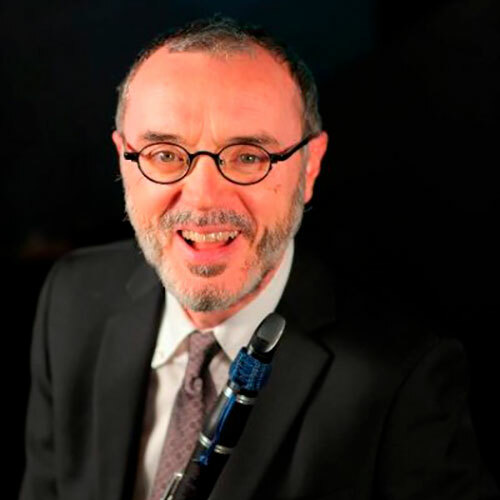 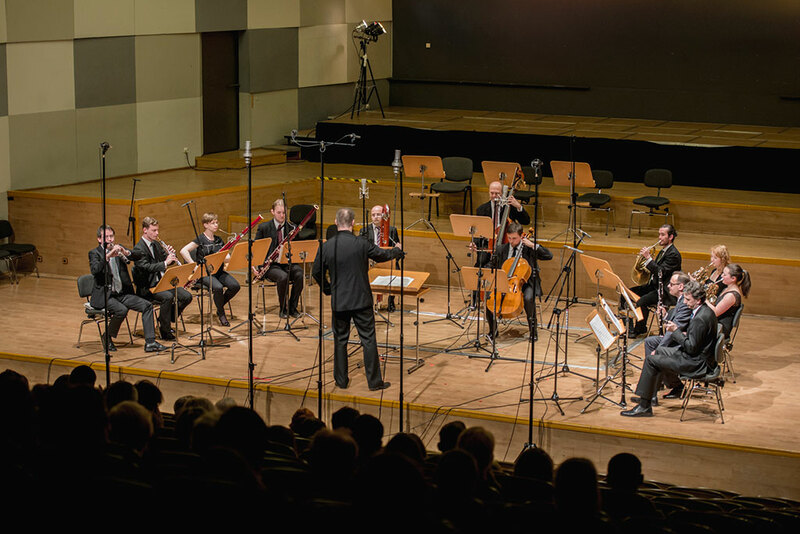 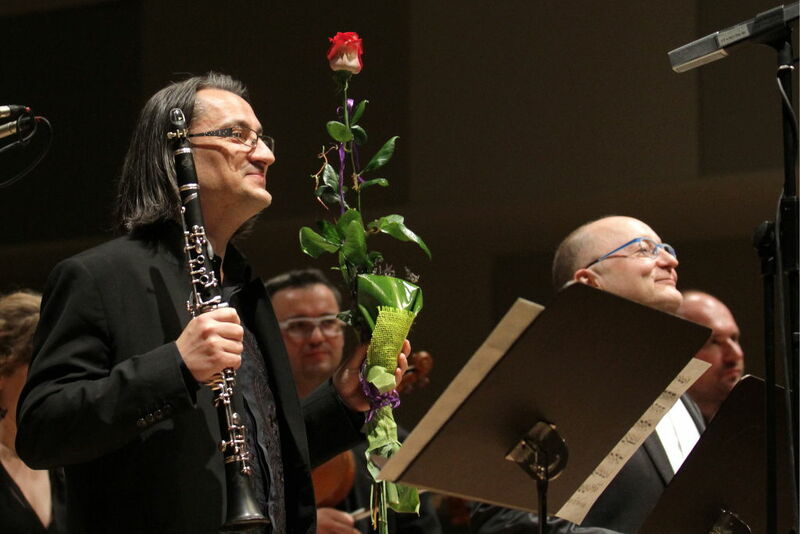 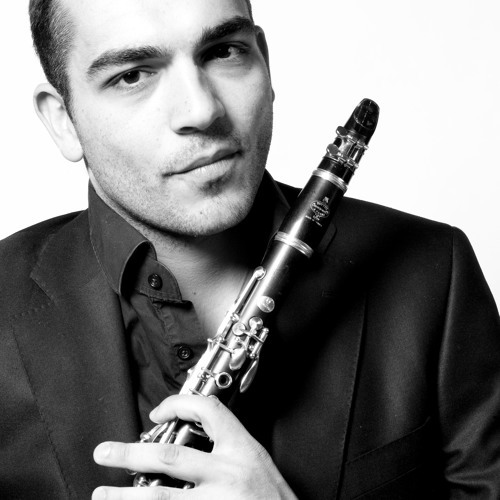 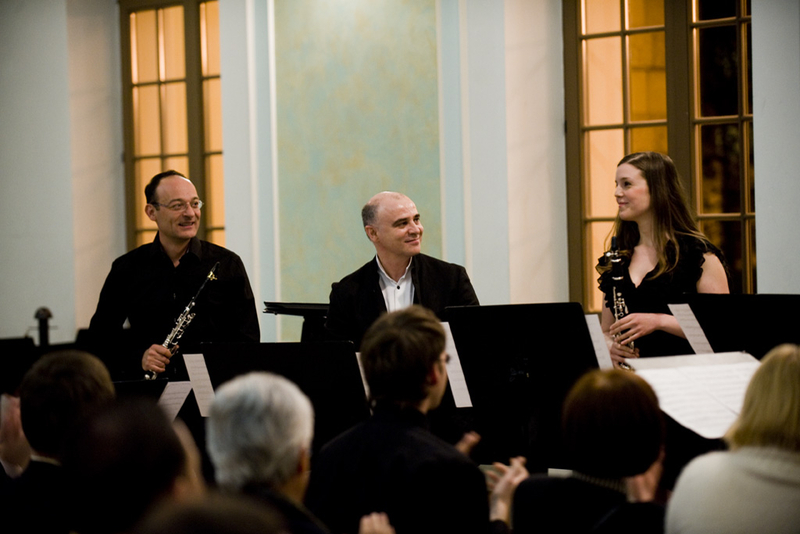 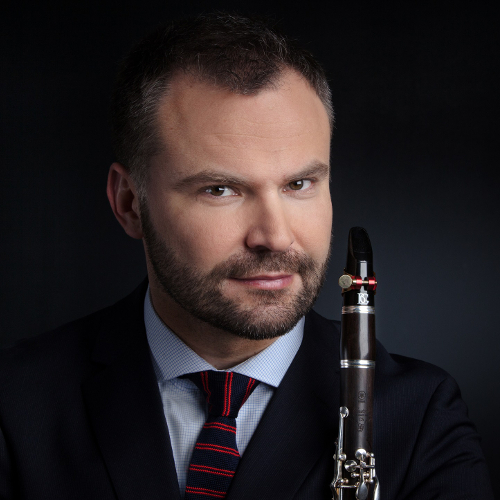 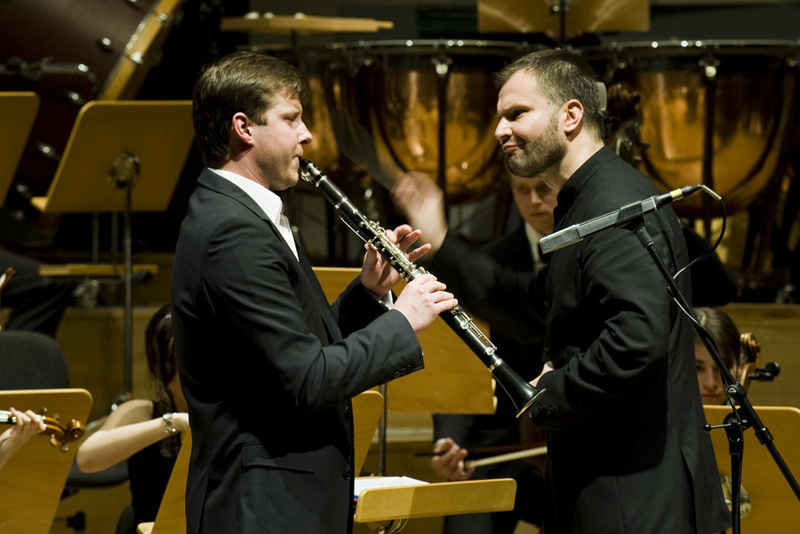 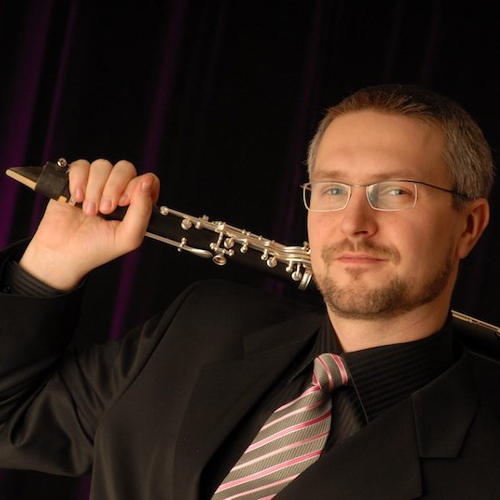 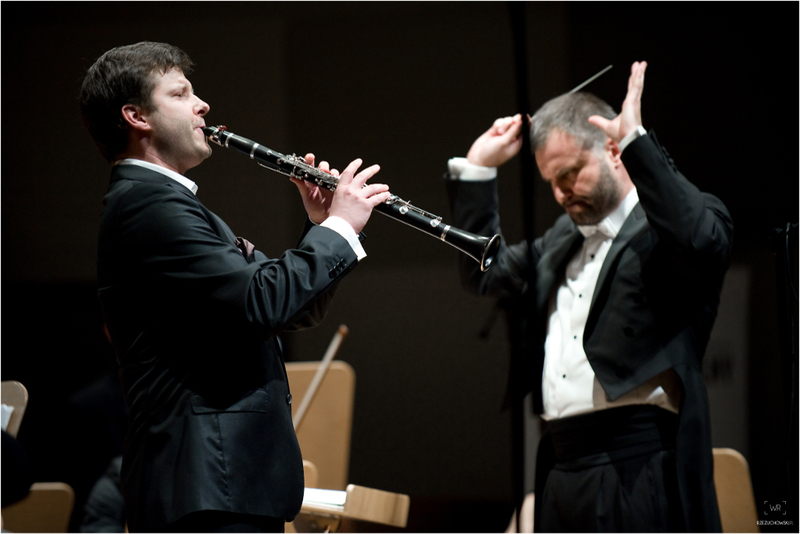 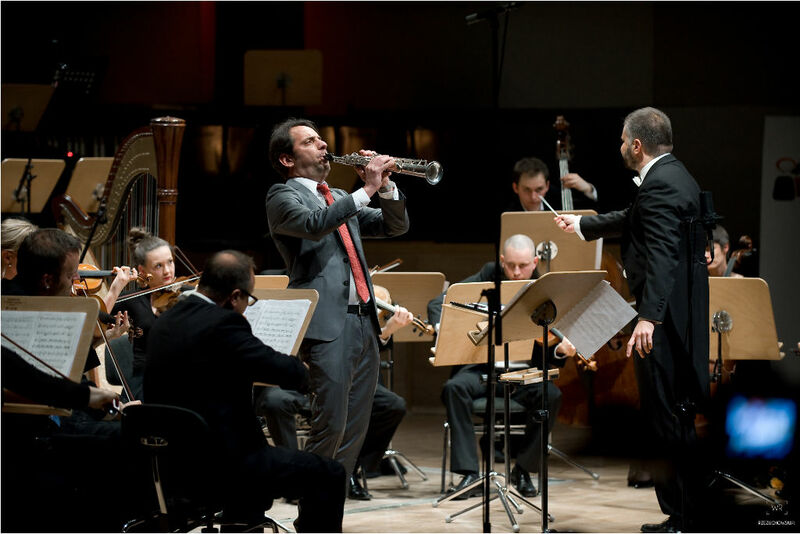 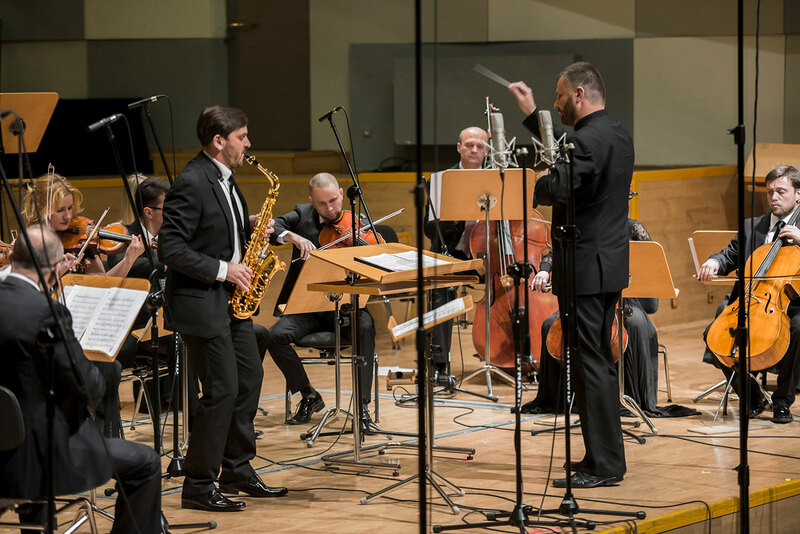 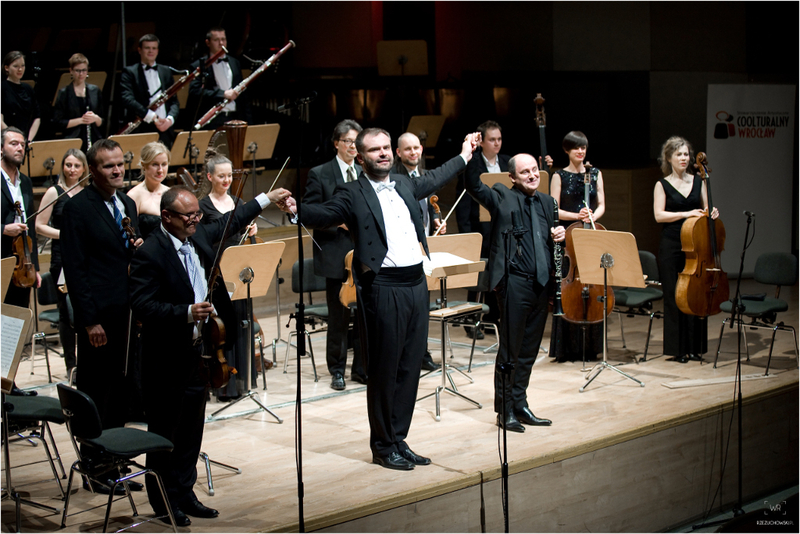 During CLARIMANIA 2016, a number of world premieres of clarinet music were commissioned by the festival from notable composers including Jiři Gemrot, Jorge Montilla, Jan Freidlin, and Ida Gotkovsky. 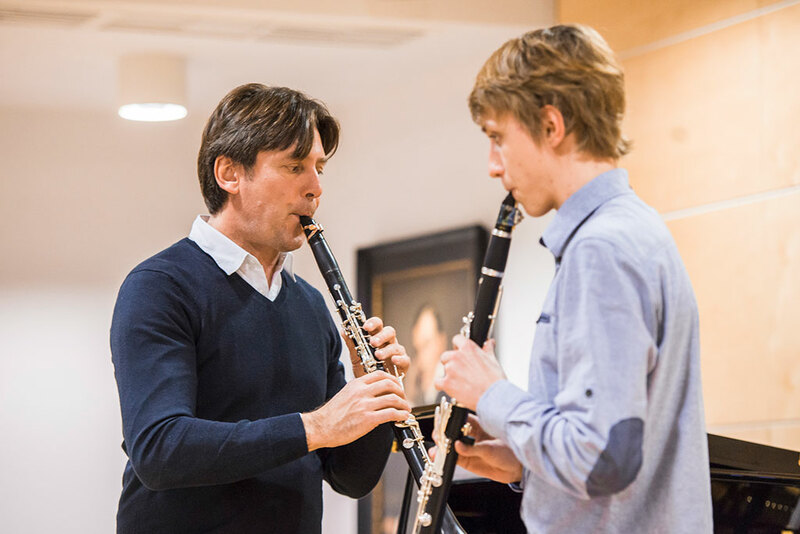 The festival will feature concerts, masterly lessons and lectures accompanied by multimedia presentations, and exhibitions of musical instruments and accessories. 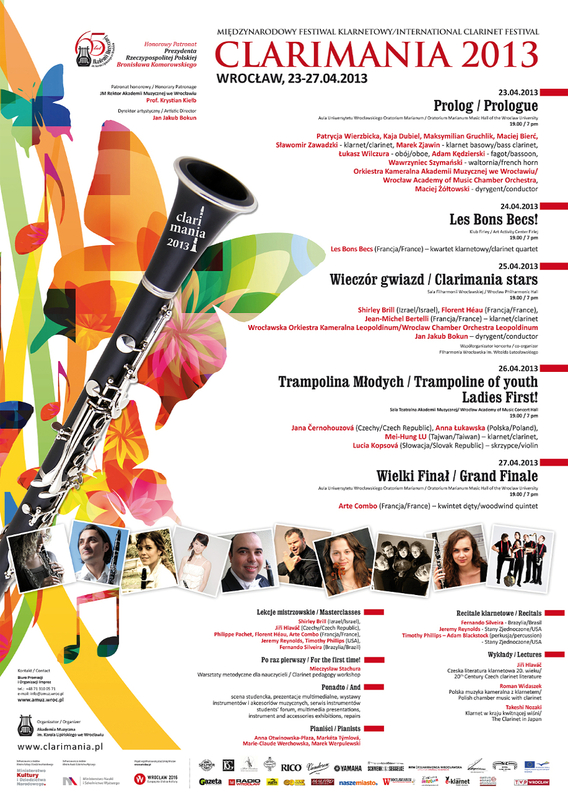 The special edition of CLARIMANIA will be held from 26-28 April 2016, in the framework of the European Capital of Culture Wroclaw 2016. 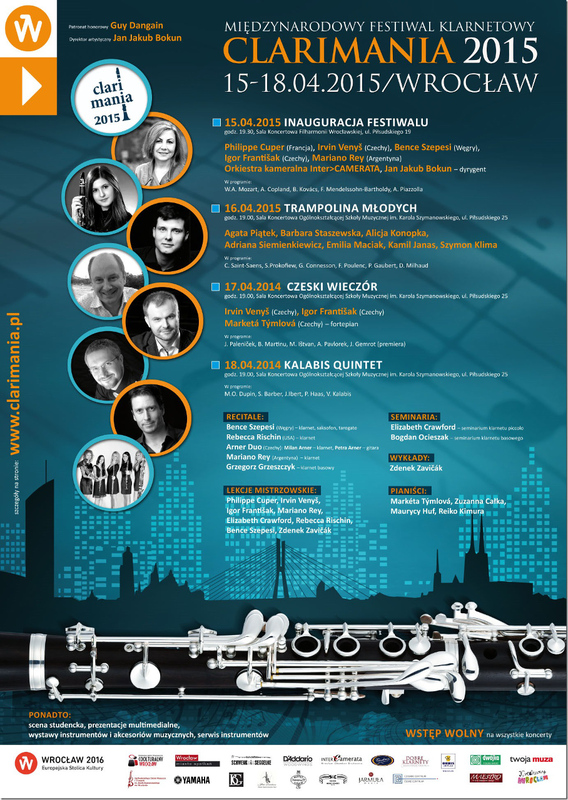 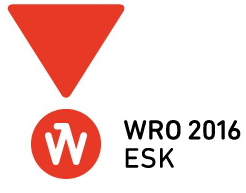 We invite you to Wroclaw!